�Justin Lee was appointed the Hwarang Leo Business Team Executive Director in July of 2017. 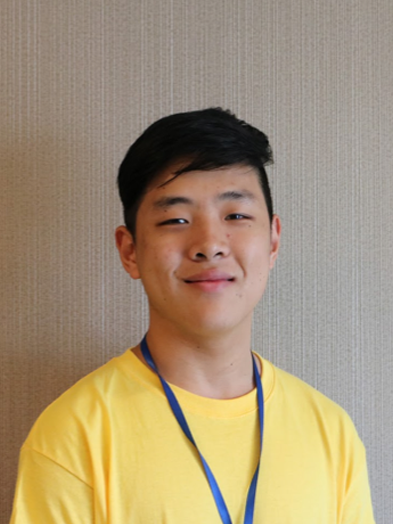 After joining Hwarang in the winter of 2016, Justin quickly secured a position on the business team as the marketing manager. Since, he has best been recognized in by his contributions to the 2017 Charity Gala, helping secure $20,000 dollars in pledges and donations with the rest of the team and plans to expand the organization nationwide by the end of this year.� The Hwarang Leo Business Committee is tasked with managing the business aspect of the organization. We ensure that Hwarang Leo receives a sufficient amount of funds to operate at maximum capacity through fundraisers, sales and pledges. Members are given the opportunity to experience a number of different careers spanning the business spectrum like marketing, finance and accounting. Ultimately, the goal of the business team is to allow members to gain experience in the business world, all the while guaranteeing a safe amount of operational funds to the organization.